In Rhos-On-Sea since 1915, we are a family run Jewellers dedicated to our long standing and new customers alike. 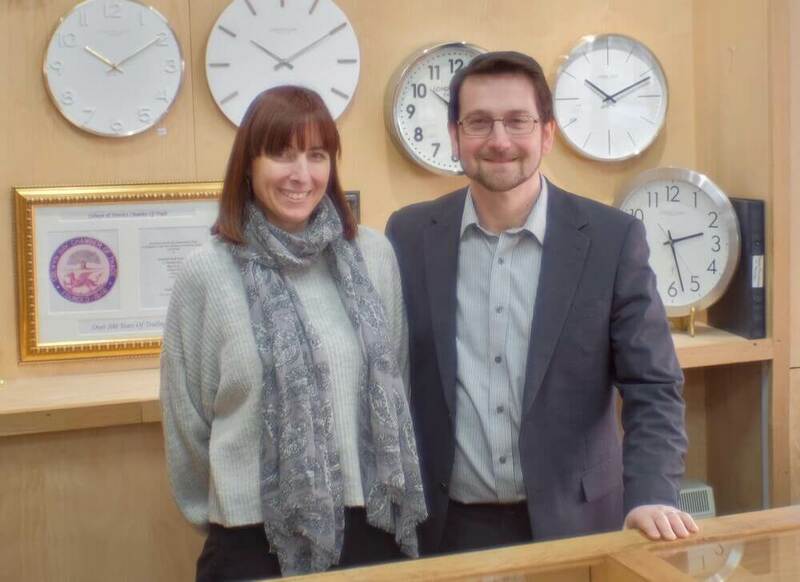 Still in the family and are now run by Jonathan and Jane Beardsall with their team of friendly staff. We pride ourselves on our helpful service, quality repairs and providing you with the perfect item of jewellery – we look forward to seeing you! 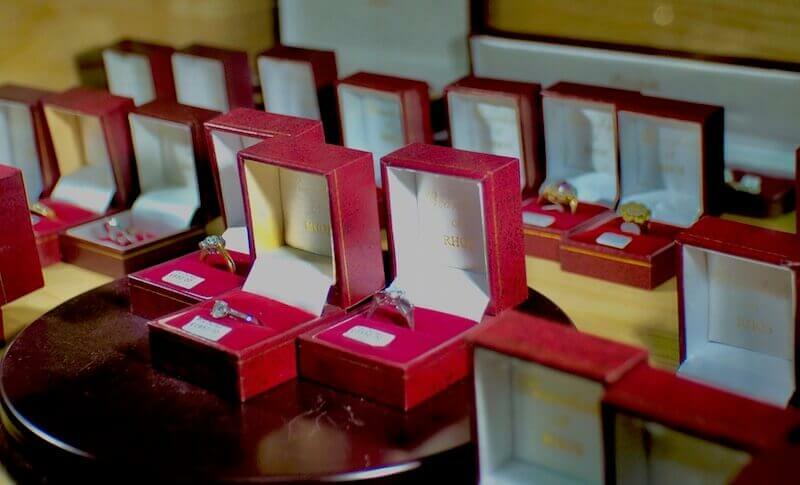 We specialise in quality pre-owned jewellery, with a large selection of items for ladies and gents, we are confident that we can help you find the perfect gift for your loved one or even for a little treat for yourself. With our stock continually updated it is well worth a trip to Beardsalls Jewellers in Rhos-On-Sea to take a look at our beautiful items. We look forward to seeing you! 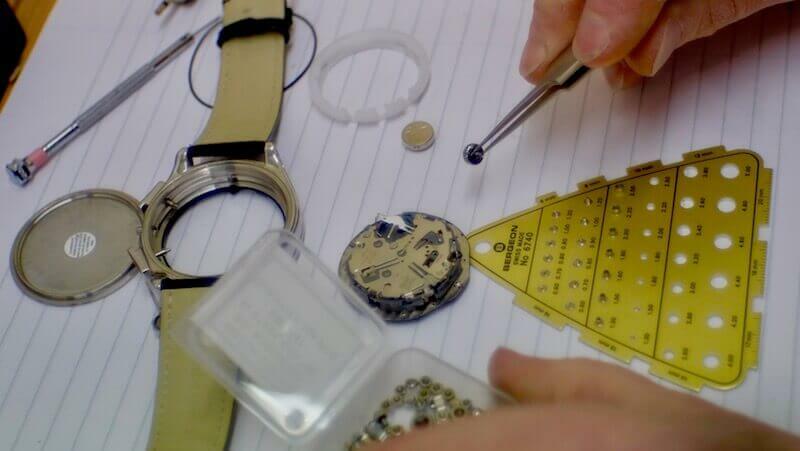 Our fully equipped quartz watch service area and quality workmanship enables us to repair and service all types of watches. We can also replace batteries, change and adjust straps, free estimates given. We have an extensive on-site workshop, meaning that ring sizing, chain adjustments, and most alterations to jewellery can be carried out on our premises. Call or call in to see our latest stock! Emails via the contact form will be stored in the UK and used in response to an enquiry only. We never sell or share, and it wont be used for marketing purposes. The email will be deleted once the enquiry has been dealt with.